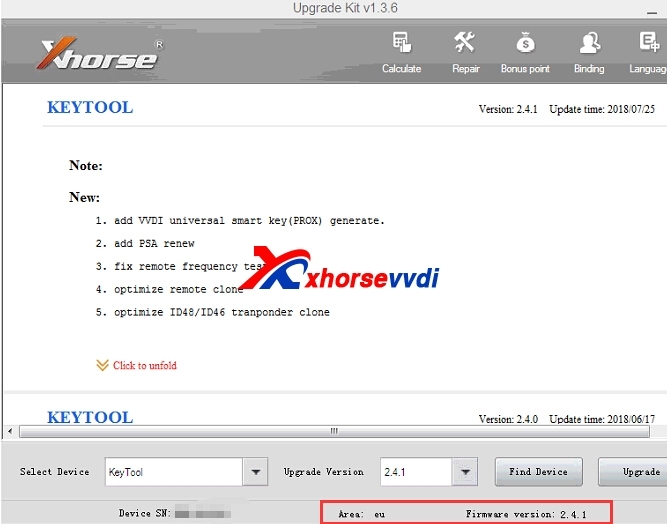 Two ways to change Xhorse VVDI BE key pro Benz Key PCB frequency. Please contact the seller you bought VVDI MB Tool,and contact them to set the type for you. Bind with condor one or not,then process the exchanging. How to exchange VVDI MB Tool Bonus Points to BGA Token? 1.Collect bonus points from VVDI BE Benz key. 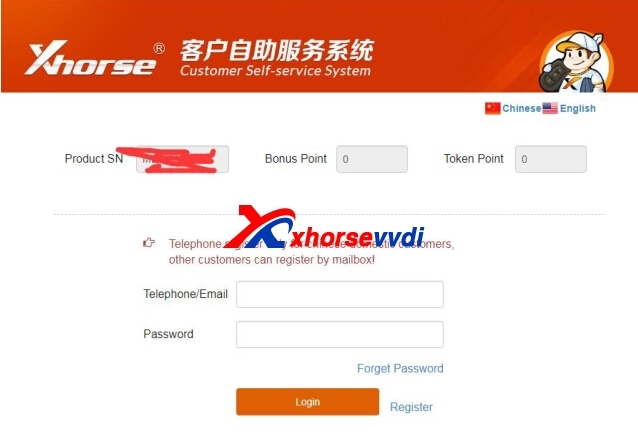 Each Xhorse VVDI Benz key is with 200 points,can exchange 1 BGA Token. 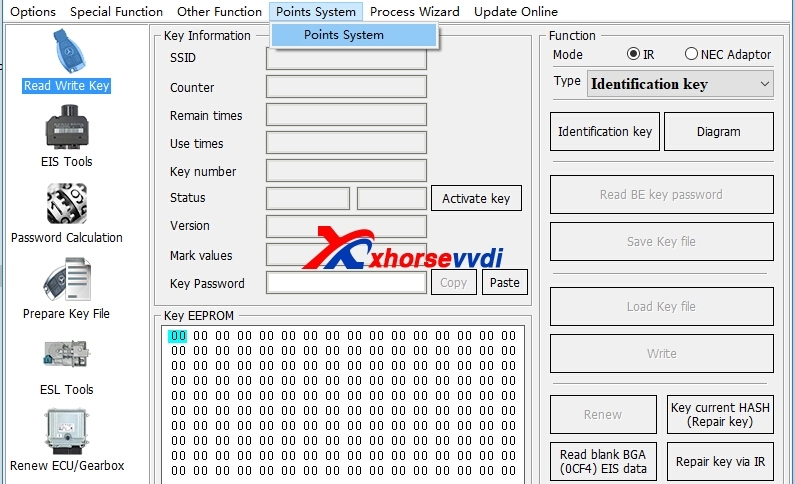 2.1.Connect vvdi mb and vvdi key tool to computer and run upgrade kit for “binding” vvdi mb to your account. 2.2.Log in your account and link the vvdi mb to your accout. 2.3.Use the app of vvdi key tool for exchange tokens as you want.